Orchestras for All (OFA), the innovative music charity which gives 11-18 year olds with complex lives the opportunity to access the life-changing experience of ensemble music-making, has today announced a number of key developments in its leadership team. Marianna Hay, the Founder and Chief Executive of OFA has been selected as a Fellow on the prestigious Clore Leadership Programme. Since Marianna founded OFA in 2011 the charity has worked with over 1000 young people with complex needs, supported over 75 music teachers and community music leaders and created over 25 arrangements of specially-created music for mixed ability ensembles. In 2016, Marianna won the Musician’s Union Inspiration Award for her work with Orchestras for All at the Music Teacher Awards for Excellence. OFA is now established as one of the most dynamic young charities in the music education sector with its programmes receiving widespread recognition, including a shortlisting for the Best Musical Initiative Award at the 2017 Music Teacher Awards for Excellence and attracting funding from major organisations including Youth Music, Esmée Fairbairn Foundation and the Paul Hamlyn Foundation. 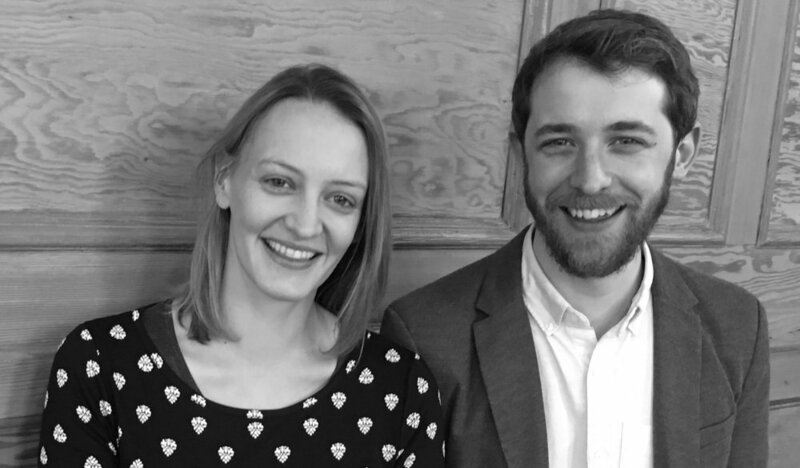 As a result of accepting her place on the Clore Leadership Programme, Marianna will be moving into the part-time role of Founder and Artistic Director, with Stuart Burns being promoted to the position of Executive Director. Stuart joined OFA in 2014 as Programme and General Manager and was subsequently promoted to Head of Programmes and Operations in 2016. Stuart has been instrumental in the growth and development of OFA to date and played a key part in the formulation of OFA’s 2017-2020 Strategic Plan. In his new position Stuart will be responsible for all aspects of OFA’s operations. In addition, Richard Dinnadge joins OFA in the newly created position of Head of Development and Communications. Richard brings a wealth of business development and marketing experience having held senior positions with companies including Bertelsmann, Trusted Media Brands, Inc. and Schott Music Publishing. Richard will be responsible for fundraising, revenue development, marketing and communications.